Don’t do everything. Invest in what you do well. This isn’t novel wisdom, but its advice that rarely seems to stick. Overextending resources is a failure of vision, a vain attempt to examine the landscape, see everything, learn nothing, and imitate without nuance. This is a cross industry pitfall. There’s simply too many ideas, practices, and products for one person or organization to do many well. Jack of all trades is a master of none. We have all encountered this problem. Perhaps you remember when Apple announced the iPad, it was promptly mocked as “a larger screen iPhone with fewer capabilities.” Few immediately grasped the potential of the product, instead lamenting what it appeared to lack. They failed to appreciate the strategy, that important design choices were made, what stood at the end was entirely purposeful. That by narrowly tailoring its device, Apple produced an amazing, intuitive, product that disrupted multiple industries in its wake. Passageways’ OnBoard exists because of the fire Mr. Jobs lit across industries on that September afternoon in 2010. This remains an important lesson as we continue to develop and improve OnBoard. Haphazard features at the expense of user experience is a prevalent problem throughout the software industry. It’s software without vision, always charting a predictable course from innovation to obsolescence. We believe history proves that the most successful software comes from people with a vision, those who anticipate their customers needs without succumbing to pressure to be all things to all people. 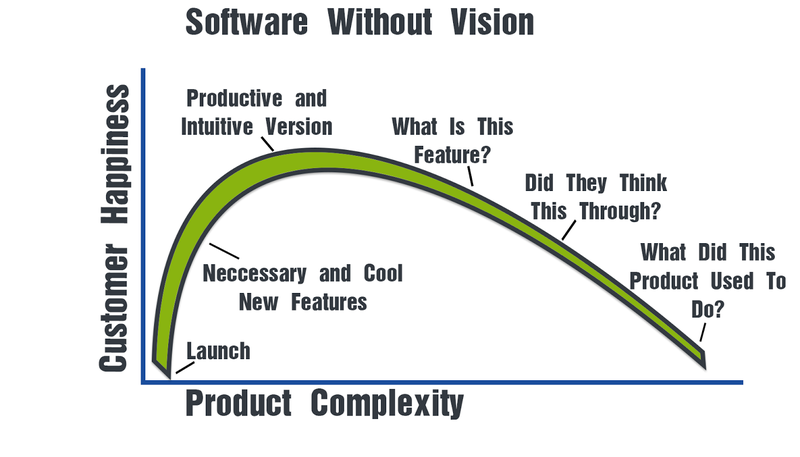 Software without vision is a negative feedback loop, it says you are willing to trade functionality for popularity. We weigh every decision with only one thing in mind: will this make our customer’s meeting experience better. It’s what guided our development of OnBoard. 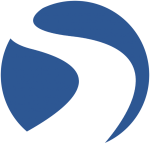 We wanted to create software that allowed meetings to occur naturally, that had purposeful useful tools, and that protected sensitive documents: Easy, Powerful, Secure. We could have added to the burgeoning line Kitchen Sink software, boasting of a million features that would do nothing but complicate your meeting. It doesn’t seem easy for most to resist the urge to throw everything at you and hope you don’t notice your software has become a bloated, dysfunctional, mess. But Passageways has pressed to keep its software approachable, and it has resulted in a powerfully useful solution. We create software with a vision. We know our customers, we anticipate their needs, and we craft products that work. Simple as that.